Full building available. Great corporate HQ opportunity. 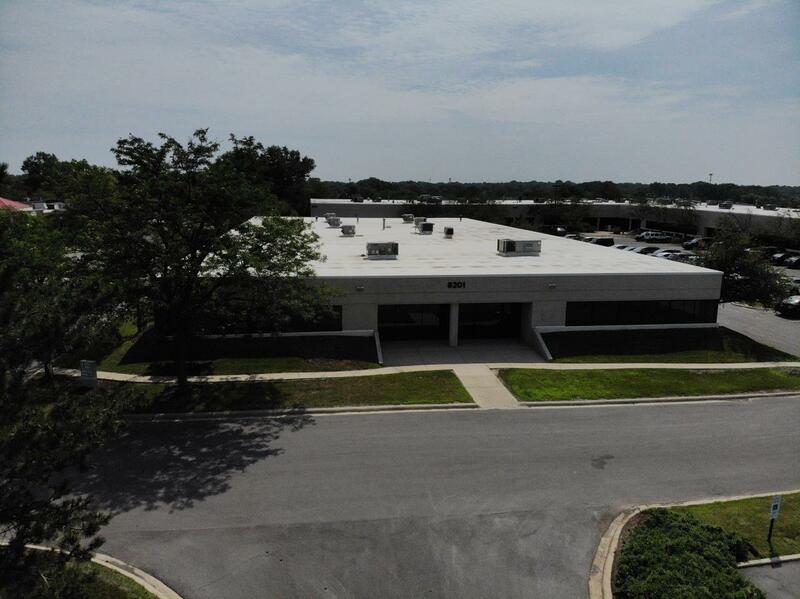 Darien Business Center is a 4-building complex located in the heart of Darien with direct access to I-55 and I-355. The property offers tenants an exceptional blend of traditional office space, flex office space and industrial warehouse in the Eastern East/West Corridor.